When you’re in need of a dental crown, you want the process to be quick and convenient. Traditionally, crowns require two visits. During the first visit, needed dental work will be done, such as drilling out cavities, performing a root canal, or trimming a tooth that is cracked, chipped, or broken. During the first appointment, impressions can be taken in order to create a suitable crown for the tooth. At this point, patients will have to schedule another appointment to have the crown placed over the tooth, giving the dental office time to have the crown manufactured by an outside lab. What if you could get your crown the same day? This added convenience would make the process much quicker and easier all around. 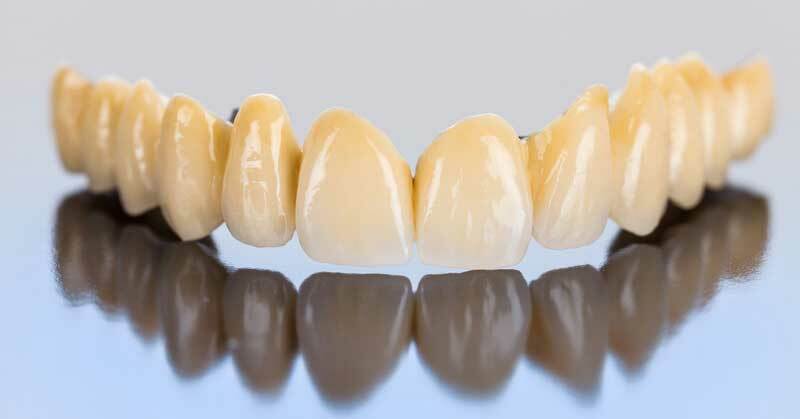 Many dental offices are beginning to offer same-day crowns thanks to on-site fabrication technology, and there are several benefits you’ll enjoy in the process. Obviously, getting a crown the same day as your dental work is done and impressions are taken is much quicker. Since you’re already numb, you can receive your crown as soon as it’s ready and get back to your life. Coming in for two appointments not only means taking time off work, but going through the process of numbing and everything else twice. This is not convenient for most busy patients. In addition, skipping the temporary crown reduces the risk that you’ll do further damage in the days or weeks until your second appointment. The last thing you want is to exacerbate the problem, and having a permanent crown placed the same day will reduce the potential for further issues to develop. Multiple visits mean more expense, as do additional procedures like having a temporary crown placed and receiving anesthesia twice, just for example. When you do it all in one appointment, you can reduce the overall cost, including any out-of-pocket expense. The crowns fabricated in a dental office are just as durable and reliable as those made in third-party labs. You’ll enjoy the same longevity as you would with crowns crafted the traditional way. Walking out of your appointment knowing you have a permanent solution in place can give you the confidence to eat, drink, smile, and laugh normally, instead of having to wait and wonder how a temporary crown will hold up. In addition to the many other benefits you’ll enjoy when you opt for a same-day crown, you’ll be able to get back to normal much faster after suffering damage to your tooth.